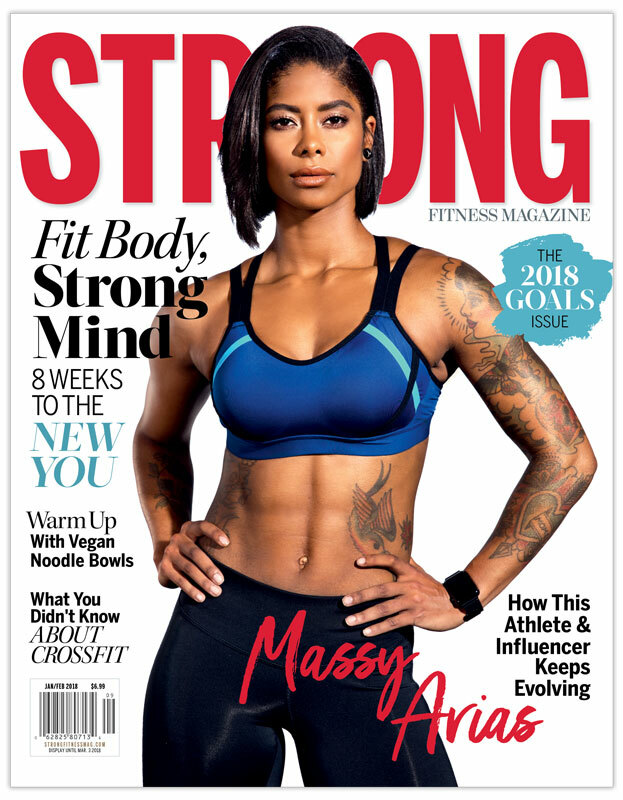 Issue 26 of STRONG Fitness Magazine featuring Massy Arias on the cover. 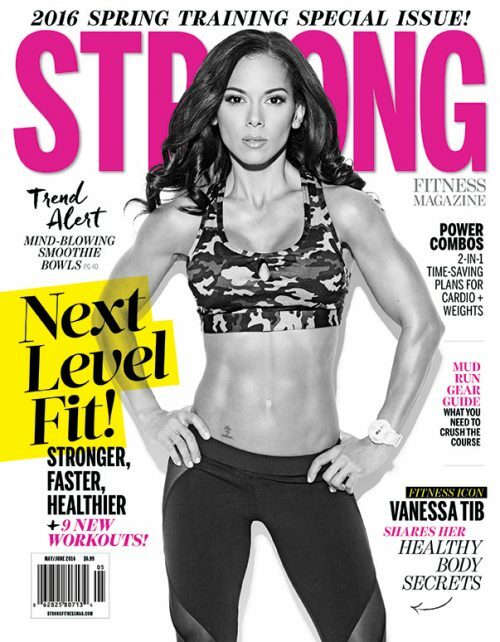 Originally released January 2018. While supplies last. This offer is only for U.S. and Canadian residents. All prices in USD.